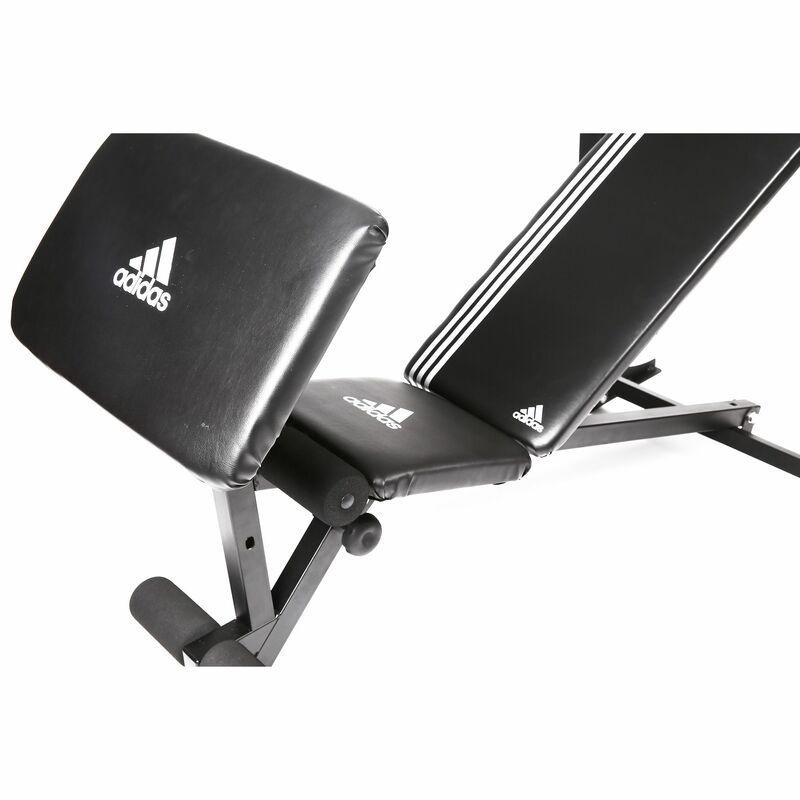 The adidas Essential Pro Multi Purpose bench keeps you supported and stable when working out with free weights, and the padded seat and back support can be adjusted through 3 levels of incline. 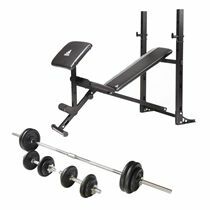 Perform a great upper body workout on this quality piece of fitness equipment that comes with a padded preacher curl attachment so you can focus on your biceps, triceps and forearm muscles. What’s more, there is a built-in barbell rack so you can do barbell exercises and chest press along with many other classic free weight drills. 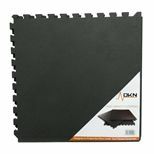 Save 50% on the DKN 6 Piece High Impact Interlocking Floor Protection Mat when purchasing this product! 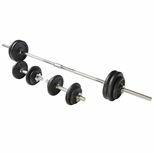 Get 15% off the Viavito 50kg Black Cast Iron Barbell and Dumbbell Weight Set with this product! 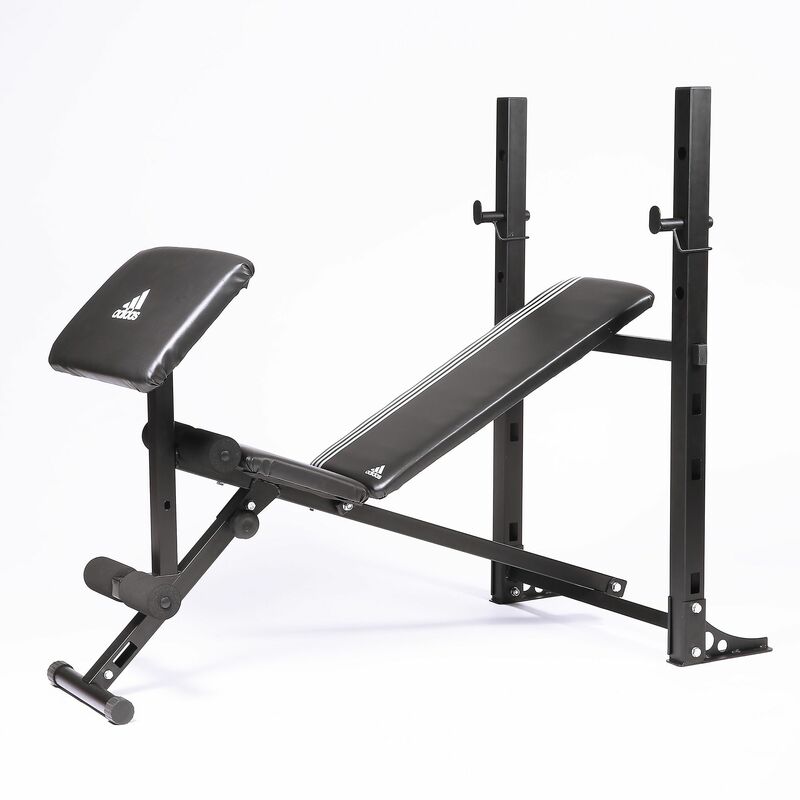 for submitting product information about adidas Essential Pro Multi Purpose Bench We aim to answer all questions within 2-3 days. 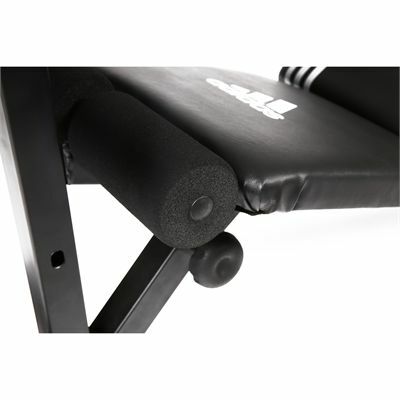 for submitting product information about adidas Essential Pro Multi Purpose Bench. We aim to answer all questions within 2-3 days. If you provided your name and email address, we will email you as soon as the answer is published. for submitting product review about adidas Essential Pro Multi Purpose Bench.